Average rents across the country fell, but slightly increased across the UK when excluding London – by around 0.7% to an average £791. The letting agent claims rents have declined steadily since the start of the year in the wake of record rises during 2011. The number of prospective tenants looking to rent privately increased, with up to seven renters chasing every available property in certain parts of London and the South East. Andrew Benn, haart Residential Lettings managing director, said: “After the record rises we saw in 2011, rents have been slowing down steadily in recent months, which is good news for prospective tenants considering renting a property in the near future. The report conforms other recent letting data that shows a gulf between property values and rents in London and South East and the rest of the UK. 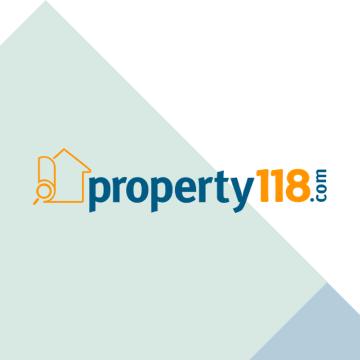 A separate survey by online property portal PrimeLocation revealed the South East holds 30% of the UK’s total property wealth with homes are worth £1.65 trillion. London is second valued at just over £1 trillion, while the South West completes the top three with property wealth of £488 billion. “Property wealth per head is driven by one key factor, that is demand. Homes in and around the capital will always be sought after because of the increased population density in the South and its better employment opportunities,” said Nigel Lewis, property analyst at PrimeLocation.